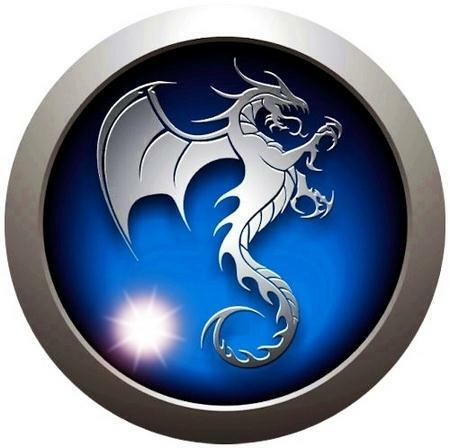 Comodo Dragon - fast and versatile Internet Browser based on Chromium, infused with Comodo's unparalleled level of Security! The Comodo Dragon has taken the latest Chromium technology and beefed it up in the one way necessary to make it the optimum Browser to use on today's malware plagued Internet with superior security and privacy. The Comodo Dragon encompasses all of the best features of Chrome. The interface looks pretty much the same like Chrome with tabs on top. Comodo Dragon is not only fast, but like Google Chrome, it is not strewn with numerous icons, leaving more room for Web viewing. In addition, it includes important features every user needs to use the Internet in total safety today. For those who are extra cautious about their online security, or for those who are worried about Google's data-mining, this fast browser is a great choice. 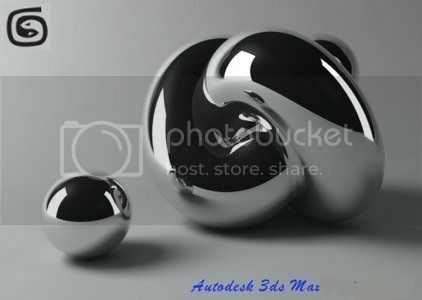 Autodesk® 3ds Max® and Autodesk® 3ds Max® Design software provide powerful, integrated 3D modeling, animation, and rendering tools that enable artists and designers to focus more energy on creative, rather than technical challenges. The products share core technology, but offer specialized toolsets for game developers, visual effects artists, and motion graphics artists along with other creative professionals working in the media design industry on one hand; and architects, designers, engineers, and visualization specialists on the other. 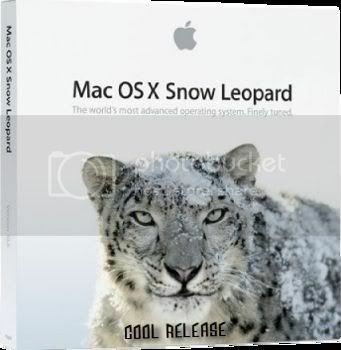 Mac OS X Snow Leopard (version 10.6) is the seventh and current major release of Mac OS X, Apple's desktop and server operating system for Macintosh computers.Snow Leopard was publicly unveiled on June 8, 2009 at the Apple Worldwide Developers Conference. NoteAbilityPro is a professional music notation package for the Mac OS X operating system. Developed by Dr. Keith Hamel at the University of British Columbia, it is easily the most sophisticated music notation software available on any platform. NoteAbility combines both musical intelligence and graphical flexibility in a direct and intuitive graphical user interface. Notate anything from simple melodies to complex avant garde orchestral music, play the score on your MIDI synthesizer or using Quicktime Musical Instruments and print a publishable copy of your score on any Mac OS X compatible printer.